Bell 05659 3watt LED chandelier candle. Average life 30,000 hours. 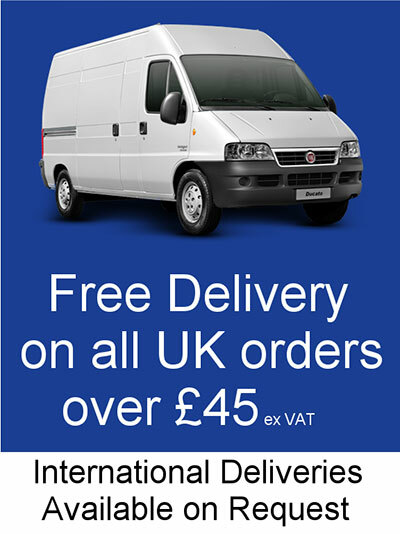 Ideal for chandeliers and candelabras. This lamp is not dimmable. 230 lumen output. Warm white 2700k. 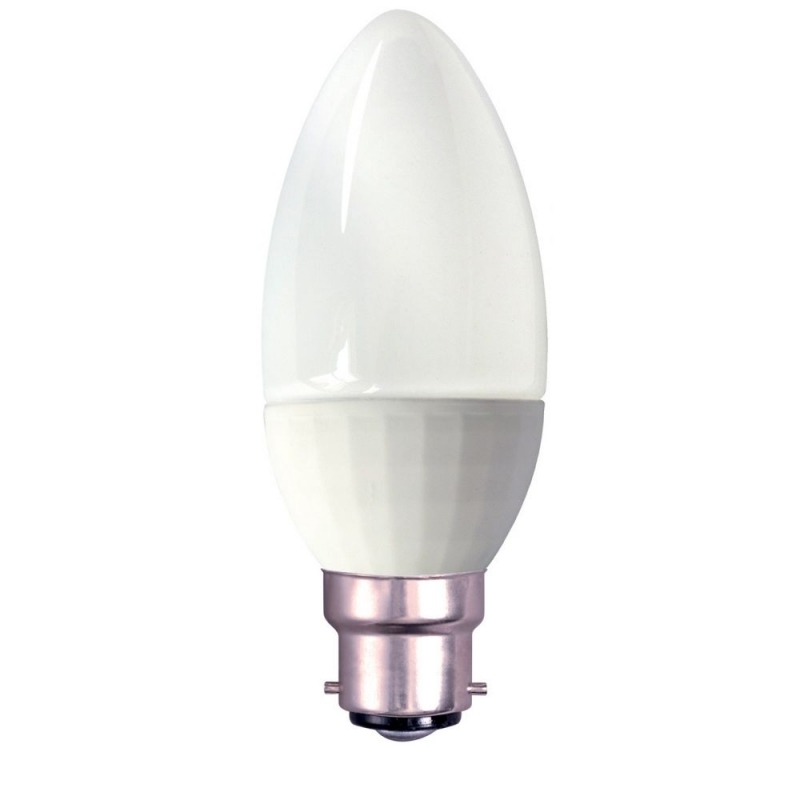 Bell 2D 12W LED Cool white 4000K. LED replacement to CFL 2D lamps. Save upto 60% Energy. 4000K Cool white. 1120 lumen output. This lamp is suitable for Emergency lighting and Bell emergency pack (not included). Mains operated, remove control gear and wire directly to mains. 4 Pin GR10q base. 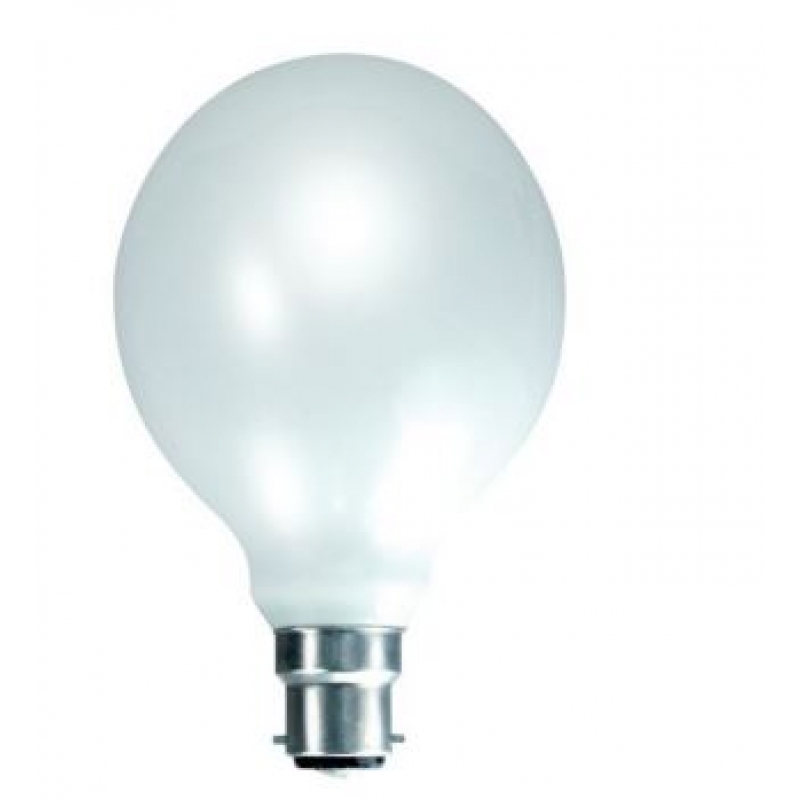 This stylish 4W dimmable soft coil filament 200mm globe lamp has a standard ES/E27 screw cap. 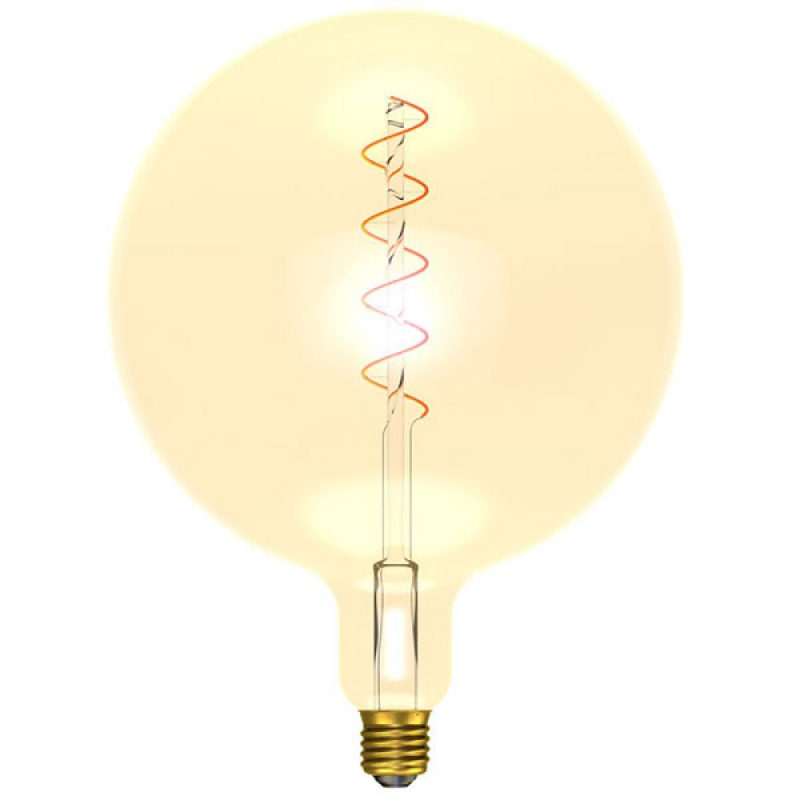 The impressive LED coil filament offers a soft warm white light, which makes this lamp perfect for lighting in pubs, restaurants, hotels and country houses which offer a traditional feel. 15,000 hours of life and a clear clear/amber glass finish. Top of the range long life but still great value for money. Covered front glass. 5,000 hours life for reduced maintenance. 50mm MR16 12v GU5.3. 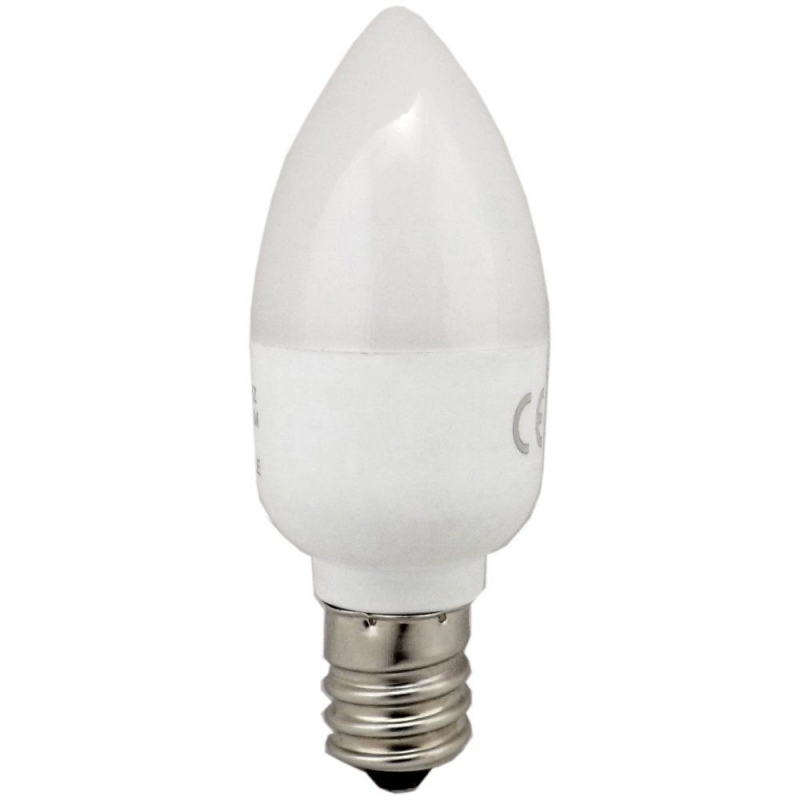 Bell 6watt GU10 LED non dimmable light bulb. LED replacement to Halogen GU10 lamps. Long life 30,000 hours. This lamp is suitable for fire rated fittings. Retrofit size. Bell 05667 1 Watt pro LED nightlight. 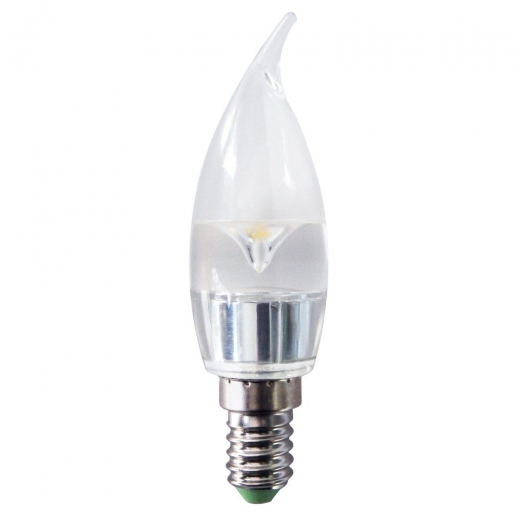 Direct replacement for incandescent lamps. Retro-fit size. 3 year guarantee. Average life 25,000. CES/E12 cap. 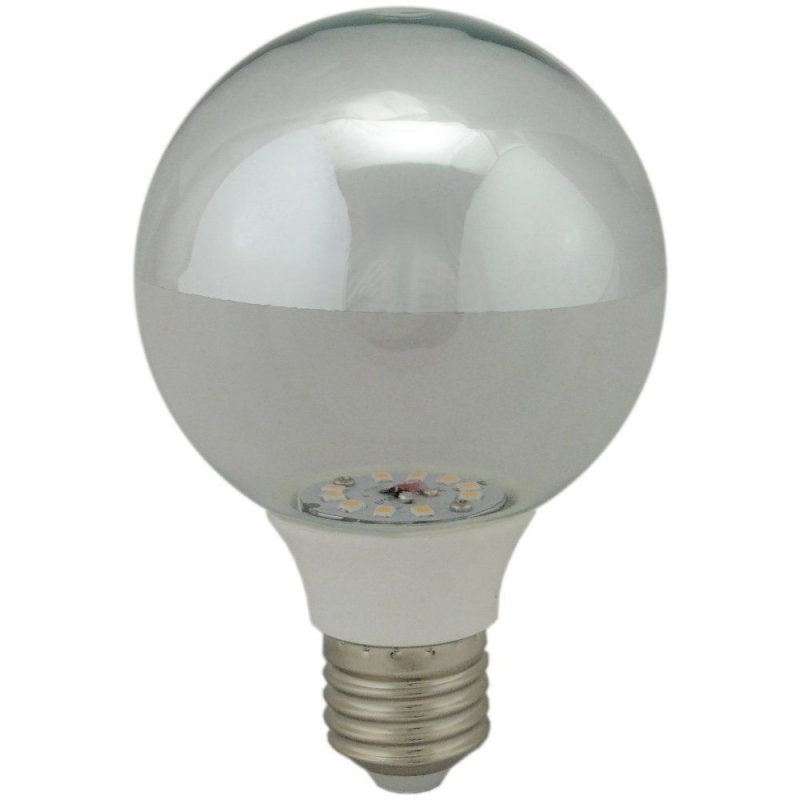 Bell 02017 Incandescent 60watt opal globe lamp. This lamp is dimmable. 590 Lumens. 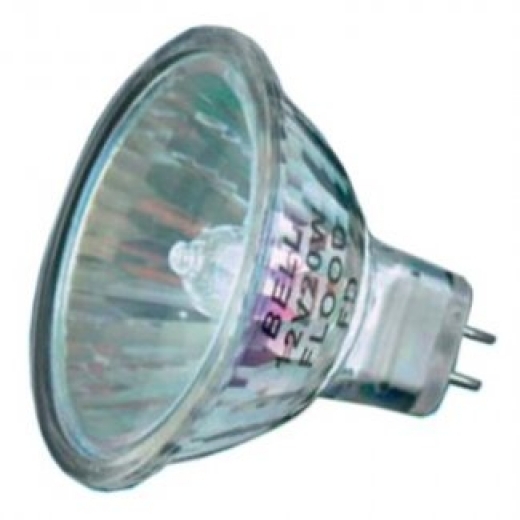 Bell 05925 6 watt LED T5 retrofit tube. 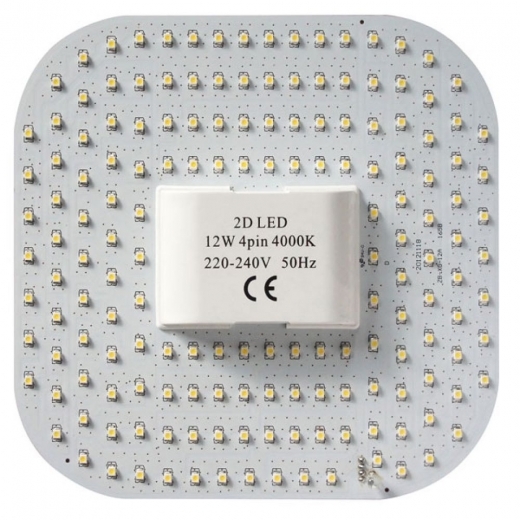 Designed to work with high frequency electronic ballasts. Easiest way to upgrade current fluorescent lighting to LED. Ideal for Offices, schools, warehouses and hotels. Does not require direct mains wiring. Please note this tube is non-dimmable. 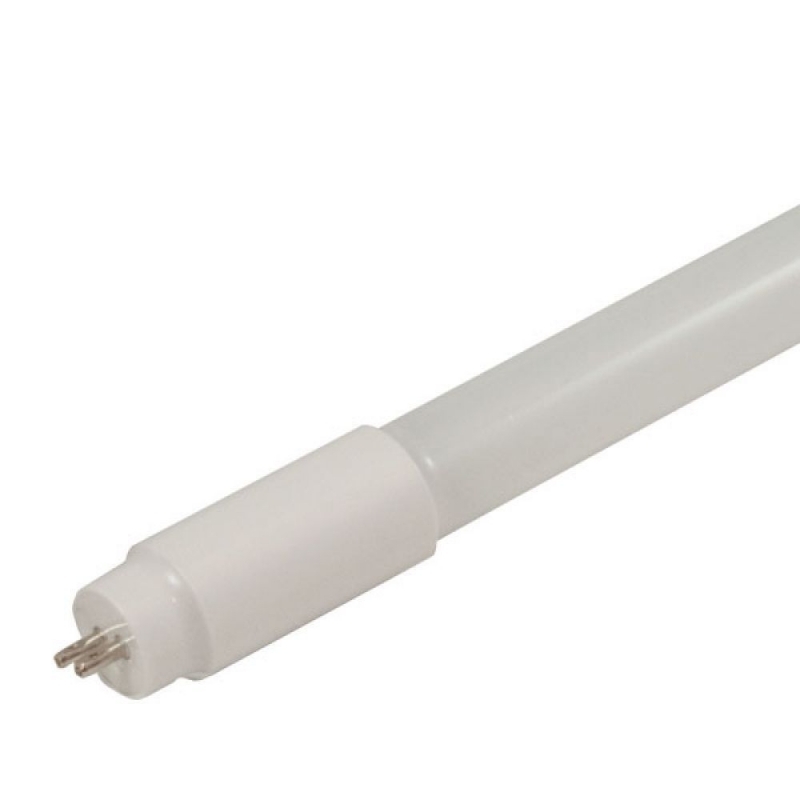 Bell 05928 18 watt LED T5 retrofit tube. 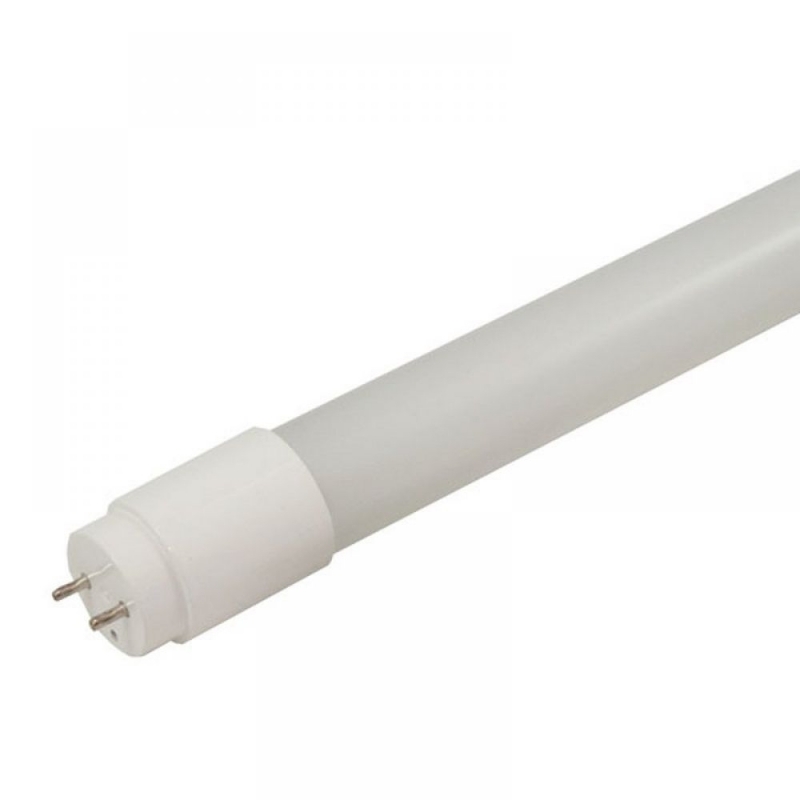 Bell 05919 27 watt LED T8 retrofit tube. 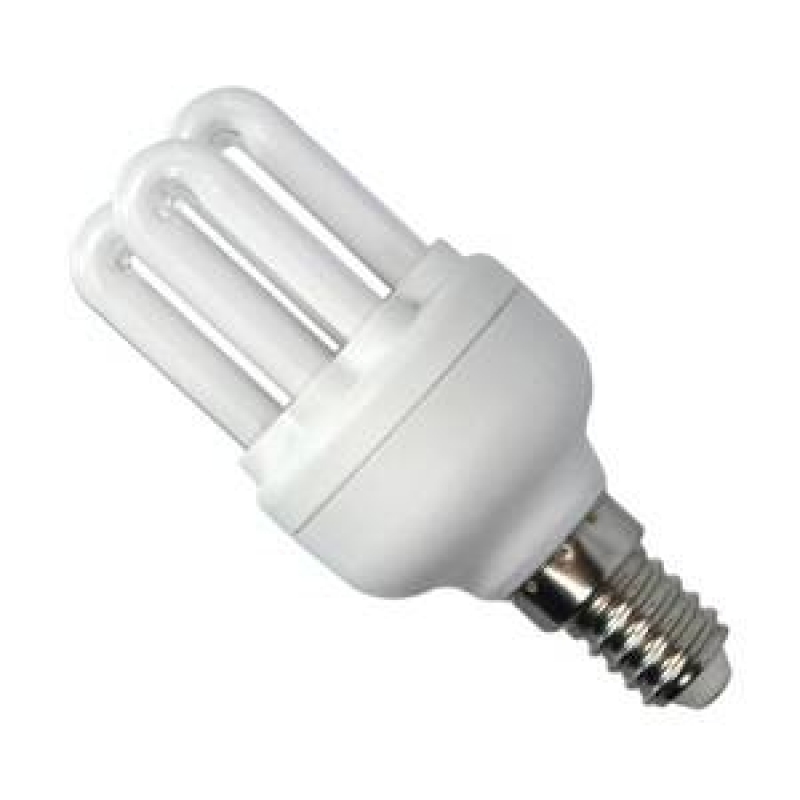 Bell Lighting 04976 Micro Superlux extra warm white 6U T2 compact fluorescent lamp. 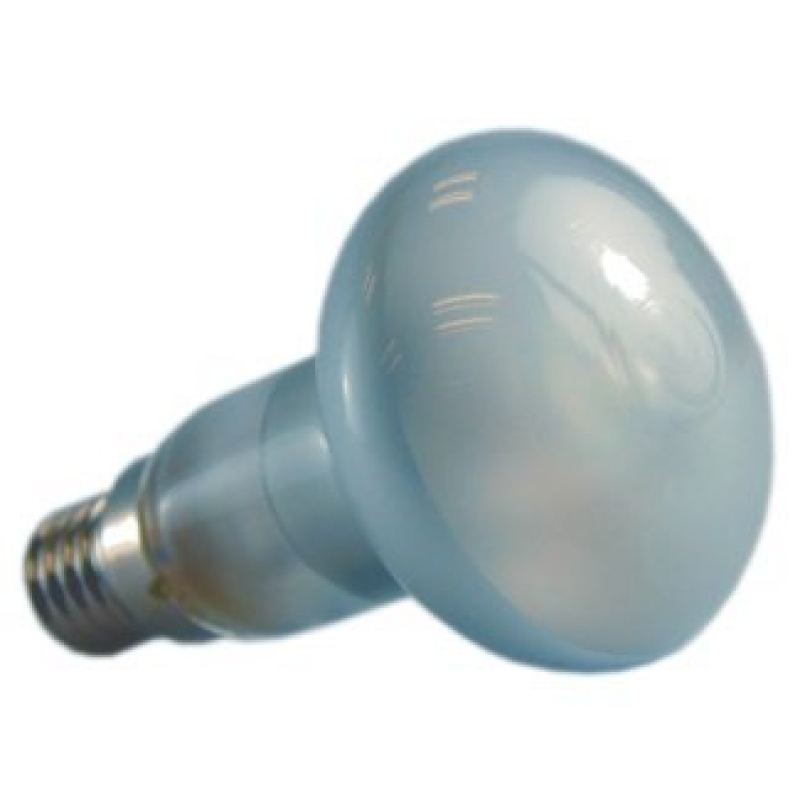 Equivalent to a 60W standard light bulb. 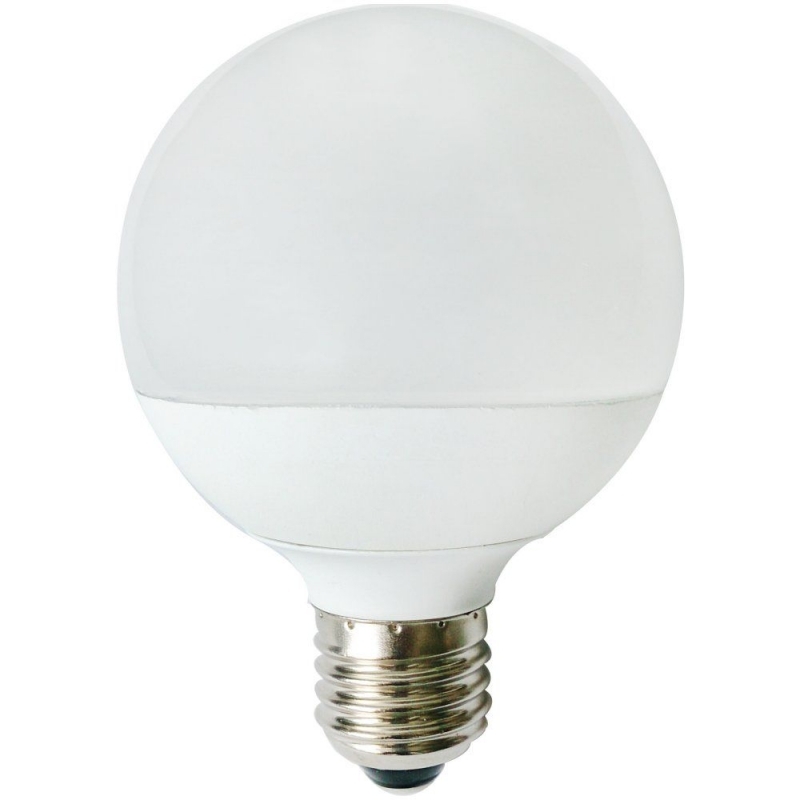 This retrofit G80 globe is a direct replacement for standard incandescent bulbs, however lasts 15 times longer and saves 82% energy in comparison. Non-dimmable. 80 mm diameter mirror top globe 2700K warm white 25,000 hours average life. 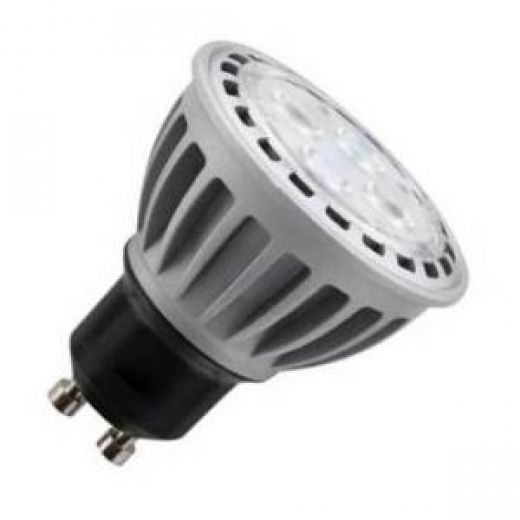 355 lumens Non-Dimmable Ideal for retail anti-glare retail lighting.